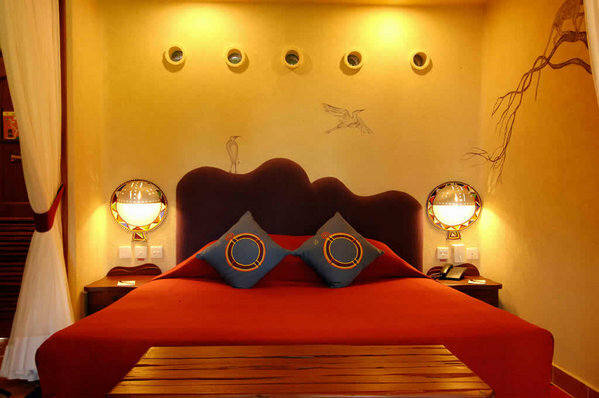 2 nights Amboseli Serena Lodge & 2 nights Mara Serena Lodge. 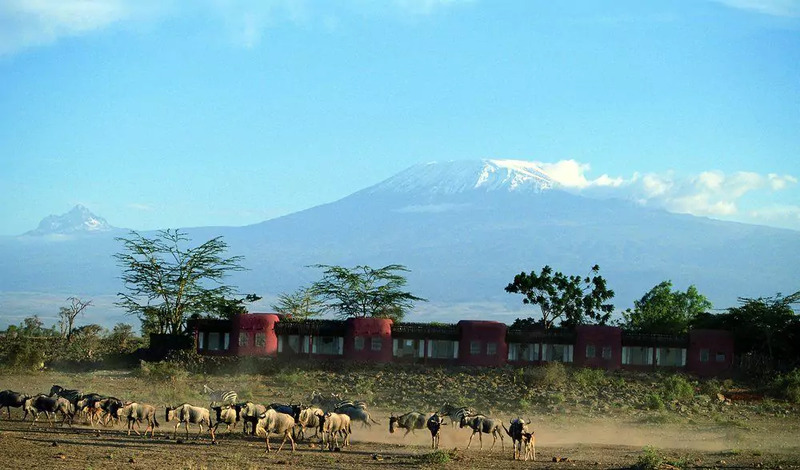 Amboseli Serena is set against the magnificent backdrop of Africa's highest mountain‚ the glittering Mount Kilimanjaro. The luxury Amboseli Serena Safari Lodge enjoys a uniquely privileged position at the heart of this world-famous national park. 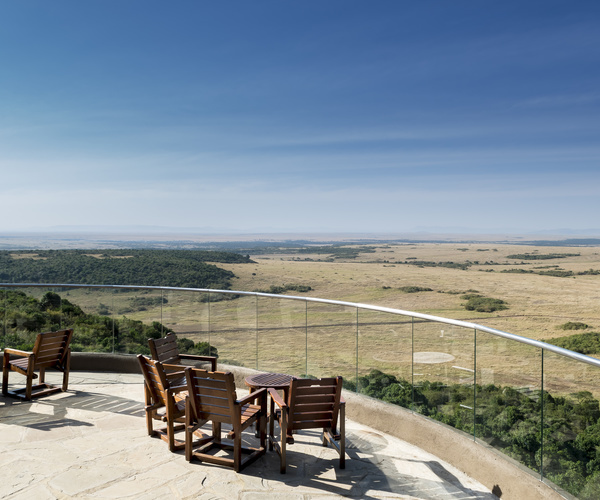 Mara Serena is located at the very centre of the famous ‘Mara Triangle' in the world-renowned Masai Mara National Reserve‚ the Mara Serena Safari Lodge is the ultimate safari destination. Upon arrival at the airstrip‚ you will be met by a driver/ guide who will transfer you to Amboseli Serena Safari Lodge as you enjoy a short game drive just before check in. After lunch you will depart for a late afternoon game drive or enjoy other activities offered at the camp. 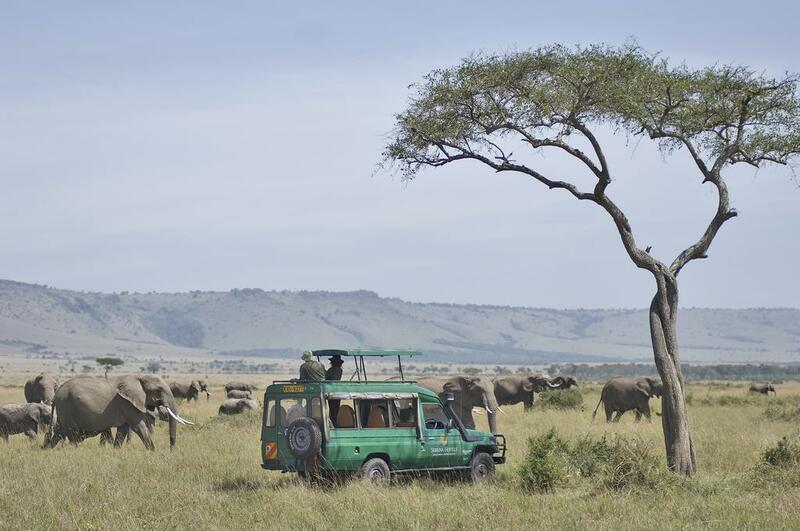 Later in the day you will still enjoy an evening game drive in custom-built traditional safari vehicles‚ ‘sundowners' on Observation Hill‚ bush dinners and Maasai dance performances. After breakfast‚ you will be trasfered to the airstrip as you enjoy a short game drive enroute‚ your flight back to Nairobi departs at 0900 am. You will arrive in good time for your connecting flight to the Masai Mara. Upon arrival at the Serena airstrip in Mara‚ you will be met by a driver/ guide who will transfer you to Mara Serena Lodge as you enjoy a short game drive just before check in. After lunch you will depart for a late afternoon game drive or enjoy other activities offered at the camp. You will set out before sunrise in search of game as you enjoy the richness of the Park's wildlife. Enjoy a final early morning game drive‚ after which you will be transfered to the airstrip for your flight back to Nairobi.